^ Zorani, Salchar. 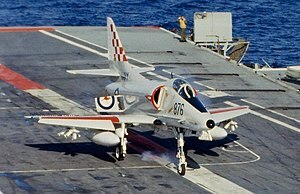 "Goodbye A-4 Skyhawk". Israeli Air Force, 13 December 2015, Retrieved 19 December 2015.